3. 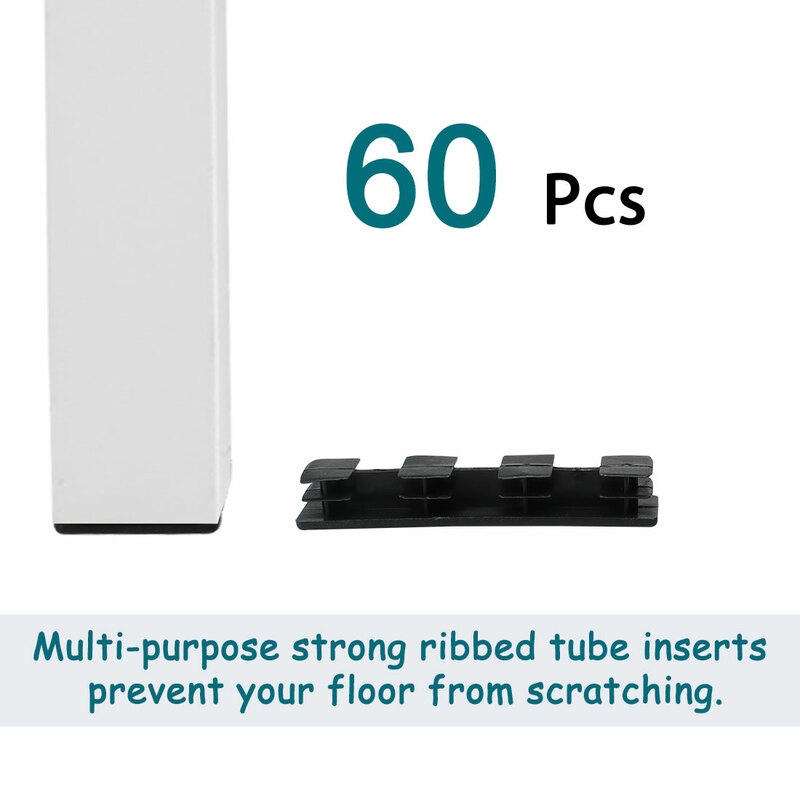 Tube caps include multiple horizontal ribs designed with built in flexibility for easy install and secure fit. 2. Our product is made of strong plastic, if the tube insert that you ordered is a bit large, you can tap with a hammer or cut a bit to fit the application leg.